– Vietnamese set lunch included 01 soft drink, water or local beer per person. – 01 LCD projector & screen. 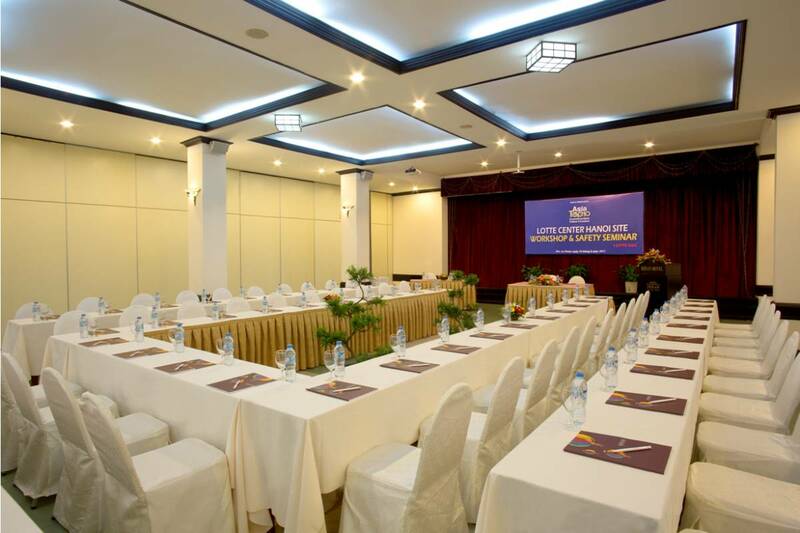 – Surcharge at VND 150.000++per pax if requirement for buffet menu. 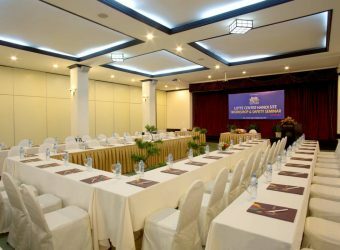 • Inclusive the use of meeting venue for half day or one day.